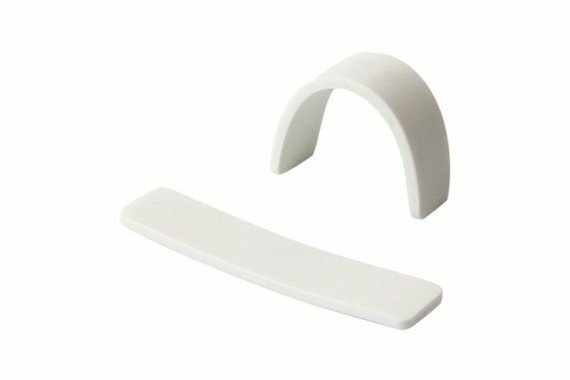 Flexible RFID tags for rounded or oddly shaped surfaces. 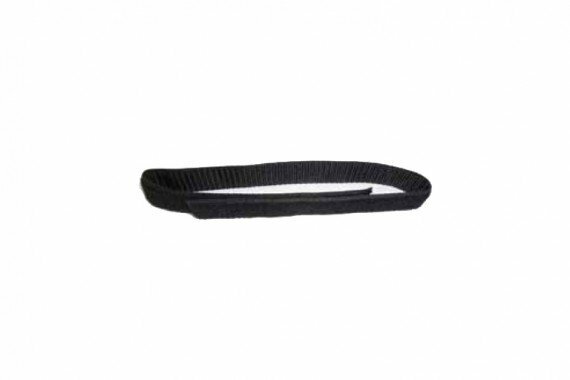 Our range of flexible RFID tags are available in LF, HF, UHF and NFC and are used on plastic, wood, clothing and or other non-metallic surfaces, affixed with adjustable straps, zip ties, adhesives, rivets or screws. 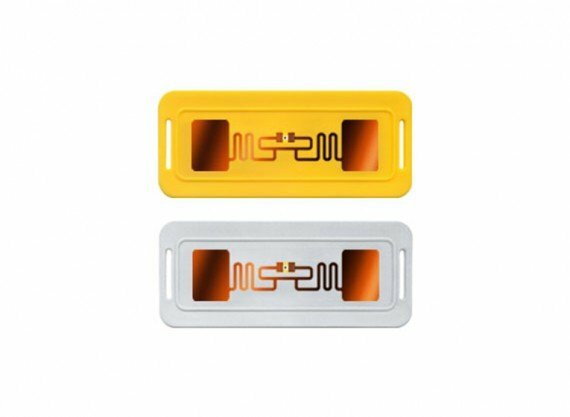 Customized RFID Tags. 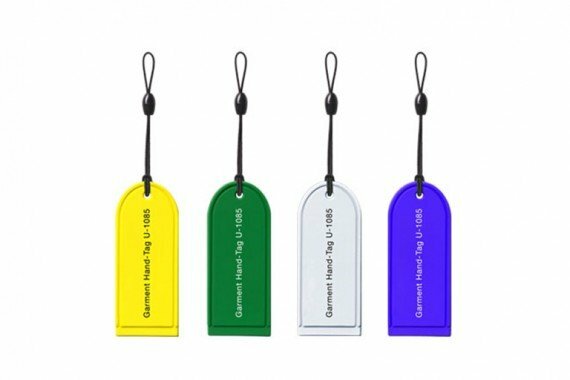 Our flexible RFID tags are waterproof and can be offered in standard or custom color options and with logos or other branding. Laser engraving for enhanced visual identification or barcode applications are also available for most tags. Need more information or a custom RFID tag to meet your requirements? Please contact us for a free consultation and prices, we are happy to help.